Eleanor Bennett talks about her work life as a botanist. Eleanor Bennett commenced her working career at the Western Australian Herbarium when it was still part of the Department of Agriculture. 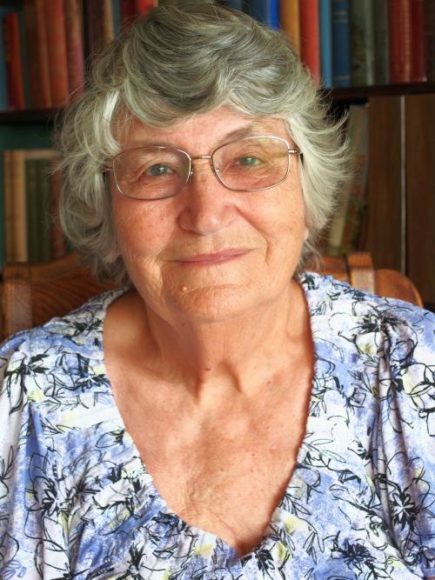 Her working years included lecturing to horticulture students, assisting with the writing of the Flora of the Perth Region, research, plant identification, display botanist at Kings Park and Botanic Garden, plant surveys including general botanical surveys, specific searches for Threatened Flora and weed surveys. Since retirement from full time work she has undertaken surveys and plant identification on a voluntary basis. We are also having a short AGM.